Grab an easy dinner this weekend or gear up for the big game at Hy-Vee Market Grille. Now through Sunday, February 3rd you can save 20% off your to-go order! 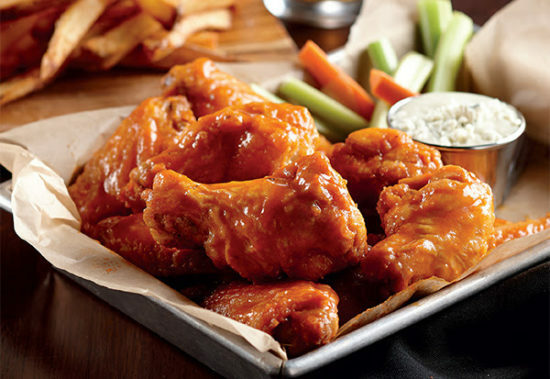 Order online or via the app and save 20% on your order with coupon code FOOTBALL at checkout. I’d love to hear…what are your favorite Market Grille finds? Offer valid February 1 – 3, 2019 only. Restrictions apply. See store for details. 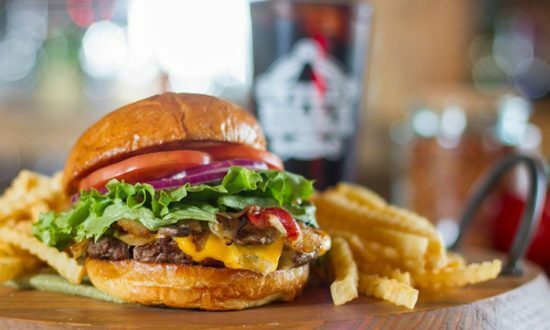 Wild Bill’s Sports Saloon – Save Over 50%! 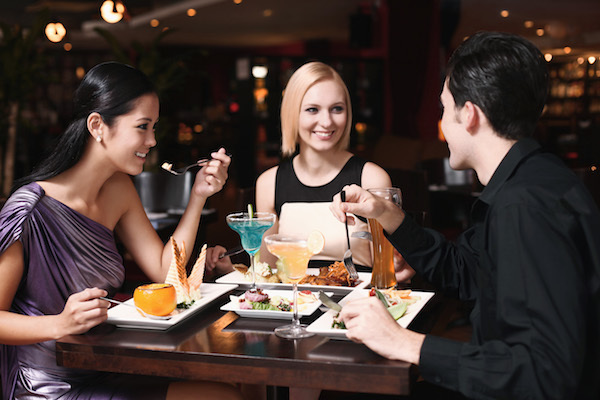 In the mood for dinner out? Grab this Groupon deal to help you save at Wild Bill’s Sports Saloon! 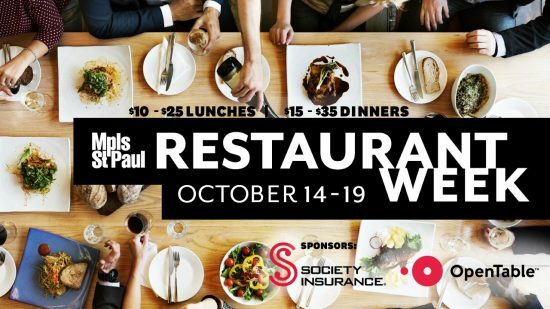 You’ll pay $15 for $25 worth of food and drink (valid any day), or $12 for $25 worth of food and drink (valid Sunday – Thursday). Plus, use the coupon code SAVE through 1/12 to drop the price to $12 or $9.60! 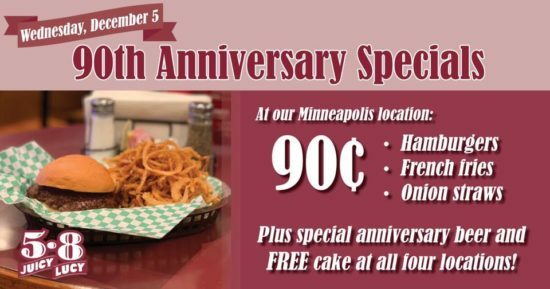 Choose from six different Wild Bill’s locations across the state (and North Dakota, too): Apple Valley, Blaine, Fargo, Grand Forks, Rochester, and Woodbury. Note that your Groupon expires 90 days after purchase and is not valid on their weekday lunch burger special. 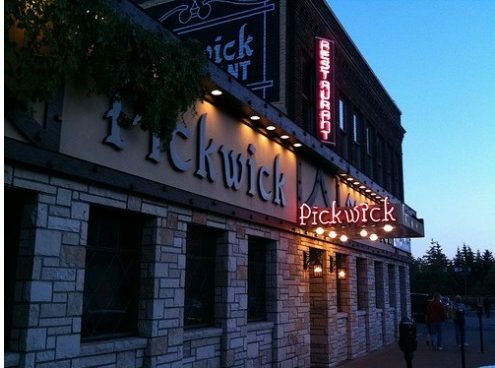 Limit 1 per person and 1 per table. Valid for dine-in only. Not valid with other offers or promotions, including happy hour specials. Step into any of the six Wild Bill’s Sports Saloon locations and you’re likely to find a similar scene: a Vikings or Wild game on the wall-to-wall TVs, servers toting ice-cold beers, and a slew of happy customers feasting on the saloon’s pub food. 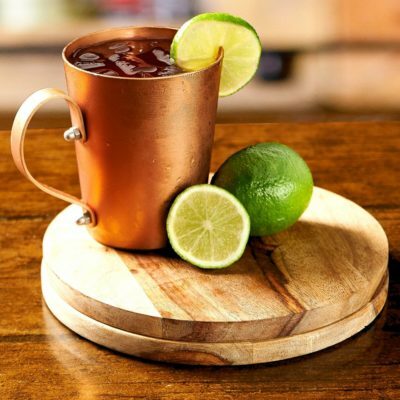 The menu here features burgers stuffed with cheese, wings coated in nearly 30 different sauces and rubs, and indulgent dishes dubbed Cowboy Favorites, which have a Tex-Mex vibe. Slow-roasted ribs rubbed with select spices and slow-roasted to fall-off-the-bone perfection basted with your choice of Wild Bill’s homemade BBQ sauces. Throughout the week, Wild Bill’s keeps its atmosphere festive with live music, food and drink specials, and even games of bingo. Treat yourself to a holiday drink at Dunn Brothers and you’ll save 50%! 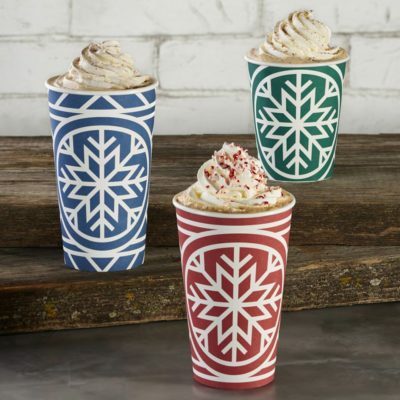 Choose from a medium or large Candy Cane Mocha, Cinnamon Roll Nirvana, or Spiced Eggnog Nirvana. Just present this coupon (offer code 10163) to the barista today (Wednesday, 12/12/18). Find a Dunn Brothers Coffee near you. 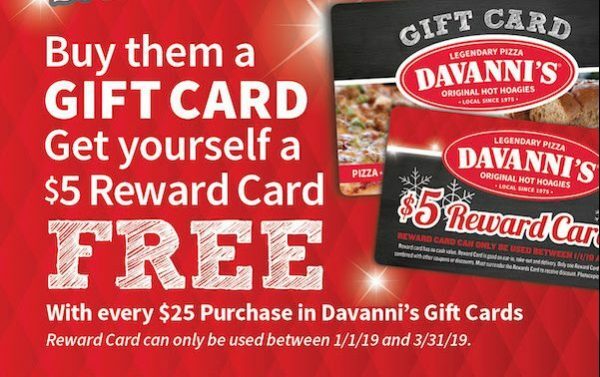 Once again this year, you can get a FREE $5 Davanni’s Reward Card for every $25 in gift cards that you buy. If you want, you can even order DAVANNI’S gift cards online. Note that you’ll need to use the $5 Reward Card between 1/1/19 and 3/31/19. Enjoy a tasty fall beverage at Dunn Brothers and get a buy one, get one free deal or save $1 off a medium beverage! Choose from the Pumpkin Pie Latte or the Honey Spiced Nirvana. Just present this coupon (offer code 10159) to the barista between 10/23/18 and 10/25/18. 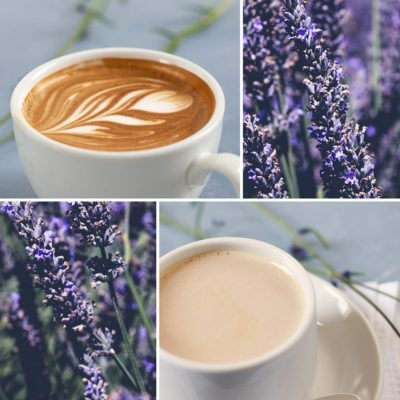 Find a Dunn Brothers Coffee near you. And if you don’t already have the Dunn Brothers Coffee Rewards App, sign up here to get a FREE $2 credit. We had hopes of attending the Taco Tour on Lake Street this year. Bummed that our weekend is booked and we can’t fit it in. I hope you can find the time to enjoy it, such a great event. It takes place on Sunday from 10-4 on Lake Street in Minneapolis. A chance to enjoy some fabulous food and learn about some new places to eat. This is the fifth annual event and each year gets better and better. You can find the schedule, map and also purchase tickets for the event here. 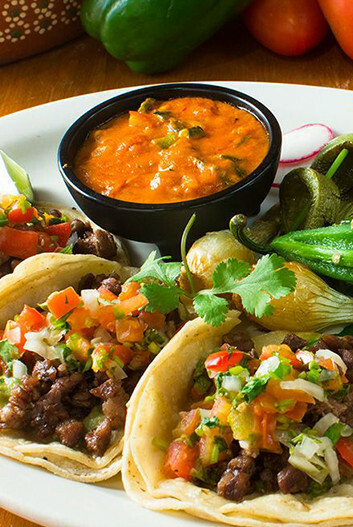 Discover the varied and delicious flavors that the Latin food district on Lake Street offers, through 9 authentic restaurants that offer their own versions of the emblematic Mexican specialty: TACOS! Last year, more than 3,500 people experienced the delicious joys of Taco Tour. 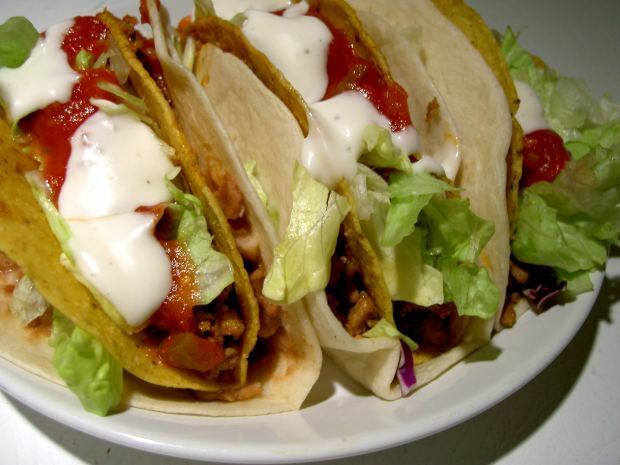 Taco Tour on Lake Street is a family-friendly event, and we invite any and everyone to join for this culinary treat. Be a tourist in your own city and discover the gastronomic delicacies that this district has to offer. This year,​ individual registration costs $2 plus a service fee for 2 Tacos. You’ll get two tickets for tacos, access to vans that can take you around the tour. You will also have a choice to bike, walk, or combine modes of touring. Whatever your preferred mode of transportation … be sure to join the Taco Tour on Lake Street and ¡QUE VIVAN LOS TACOS!